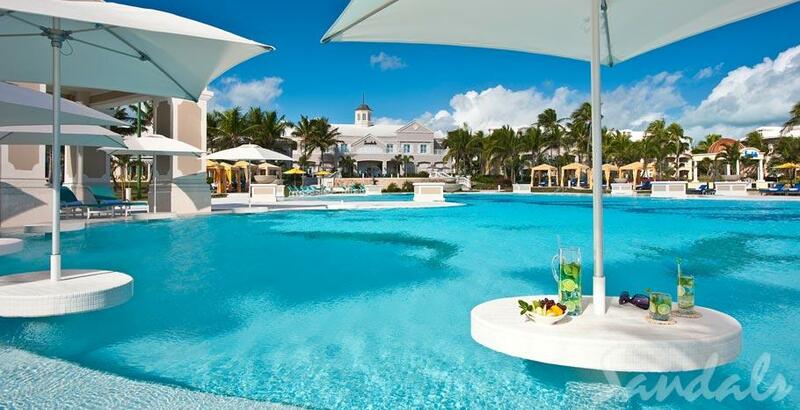 The pool at Sandals Emerald Bay. Sandals Emerald Bay offers travelers an opportunity to visit one of the Bahamas’ lesser-known out islands while still enjoying the amenities of an all-inclusive resort. The resort’s location on Great Exuma makes it a prime destination for snorkeling and other water sports. Far from the bustling straw market and cruise ship docks of Nassau, Sandals Emerald Bay is one of the brand’s more laid-back resorts. 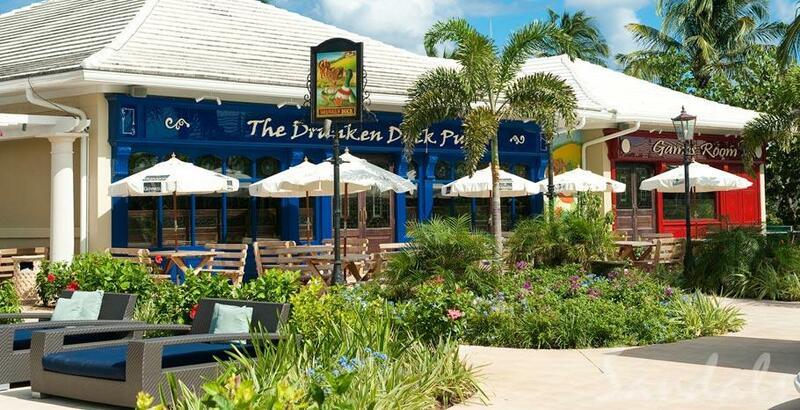 Lounge on the beach or enjoy a quiet libation at the Drunken Duck Pub (shipped in from England). 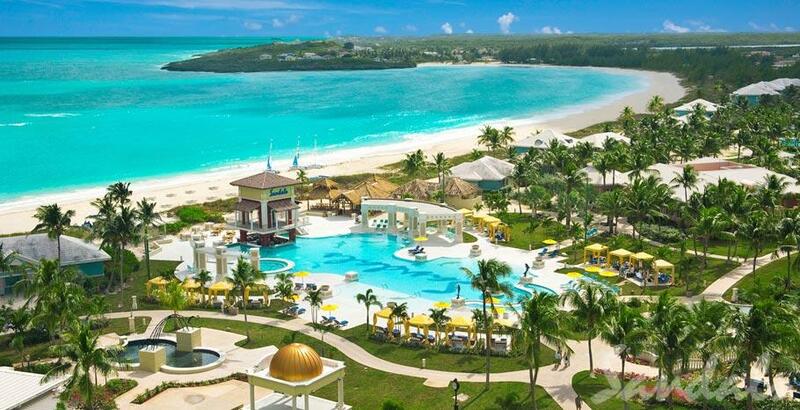 For more information, visit Sandals Emerald Bay’s website.